I am putting the finishing touches to a new short story – Time’s Arrow. Here’s some more information about it. I’ll post an excerpt and the cover of the story during the next week. For those of you interested in my fiction writing, I thought I would post an update on what I am currently working on. At the moment I am focusing a bit on short fiction. As you might have seen from a previous post, I have gone back to a story I started a while ago, but didn’t finish – and I’m trying to work out how to best revise that. I am also working on the background of another short story – a fantasy piece about an old Wizard who has forgotten his spells. For this story, I decided to really invest in doing more world-building and character development than I might normally do for a short story. I am almost treating that side of as if it was a novel – although it won’t have as many characters as a novel and some aspects of the world don’t need to be as fully fleshed out – for instance I am only focusing on one country and two main cultures. A lot of the work so far has been working out the magic system – as that’s the main crux of the story. That’s meant I have made much slower progress than I might normally when writing a short story – I’m probably spending about an hour a day on it and its taken me a few weeks so far just to get most of the world-building done! But I have enjoyed it and I am interested to see if the work I have done adds richness to the story – will it all have been worth it? I also have to get on and edit the 3rd part of Stonehearted. Hopefully that should be out for the autumn. Check out By the Sword’s Edge and By Fire and Sword for the first two installments. 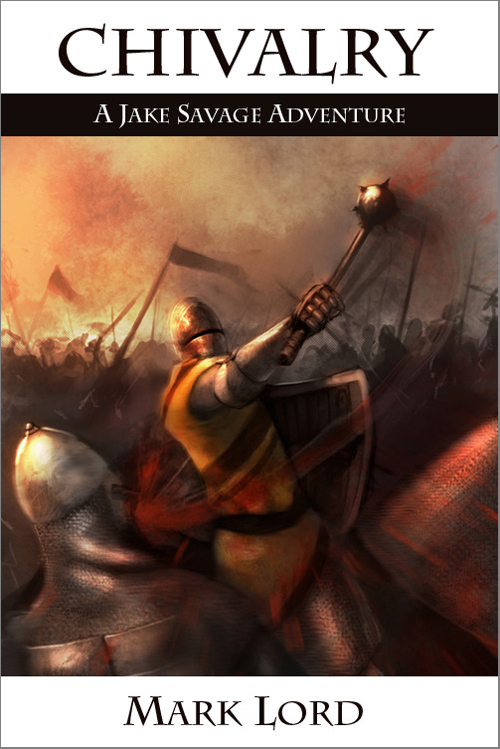 If you like medieval action and adventure, I think you’ll really like them. That’s it from me – I’m also writing a one player D&D adventure for a friend – might post that online at some point too! (The Picture above is Witchcraft (Allegory of Hercules) by Dosso Dossi (1490-1542). I am sure most writers have stories kicking around that they have either not finished or are not happy with publishing. Something about those stories went a bit wrong – the premise was not exciting enough, the characters didn’t engage the writer, and the story just petered out – or if you struggled to the finish, you thought “hmm – this ain’t right – I’ll do something else”. I have some stories like that. One short story that I was writing set in my fantasy world of Ladmas, had quite a few words written – over 5,000, so in theory should have been pretty much written, but in reality the first draft was far from complete. So I went back recently to take another look at it to see if I could just get it done, edited and then submitted for publication. The story in question is called “Helix Intercalculator.” The weird title isn’t relevant to this post, nor is the detail of the story so I won’t explain it here – perhaps one day it will be available for publication! But I thought it might be helpful for other writers for me to explain how I went about trying to fix the story – in fact I’m only in the early stages of that – so I think this will be part one of two or more posts looking at how that process went. 1. I read the story again. Pretty simple! But how you read a story when editing is quite important. It really depends on what kind of editing you need to do. To start with I wanted to remind myself of what the story was about and try to work out what I needed to do to finish it. To start with I didn’t realise that it was a bit broken as it was. I started making corrections of word-choice and typos as I read, but I decided that I actually wasn’t engaged in the story – there was something wrong with it. So I left the red pen for making other comments instead rather than replacing words. Once I got out of detailed editing mode this was a bit easier. I thought about the story from the point of view of a reader. Did the story make sense – what was missing? Did I engage with the characters? Was it boring or exciting? If so which bits of the story fell into those categories. This is really all about judgment and I think quite important to getting revision right. Some people will say just write and don’t worry about revision. Others will apply lots of different methods to revising and editing a story – I think as a writer and editor you have to pretty decisive about what you feel does and doesn’t work in your story, and then figure out some simple ways to fix that. Sometimes if the solution is too complicated it might be better just to start again with a new story! • Slow start – the more exciting scenes were later in the story – perhaps I should start with those. 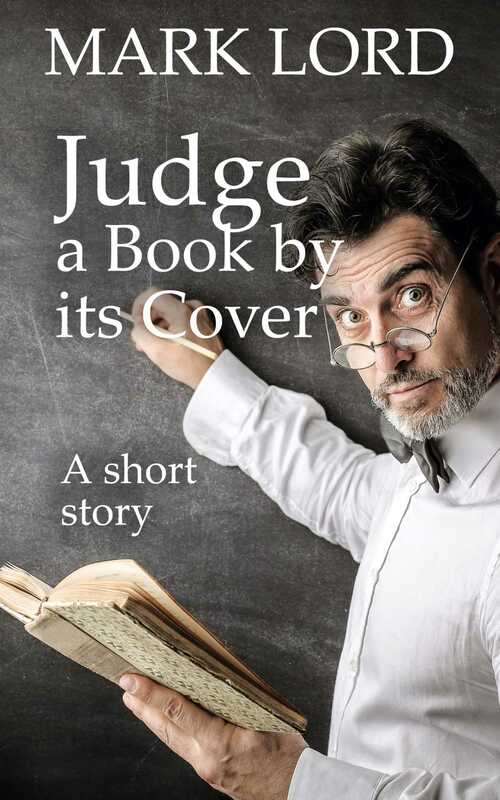 • Too didactic – the story was trying to make a point – which involved two characters talking over an issue – this in itself was a bit tedious – I decided to show not tell a bit more and make the theme more implicit in the story – although the characters would still have strong points of view on the subject. • Too much background exposition – again use of show not tell, and also I should cut out irrelevant or long-winded background. • Foreshadowing would help with background and also removing the need for too much boring discussion – hopefully I could weave this into my story. • The structure was wrong – again the start was dull and there was too much chatting. I looked back at my notes and I hadn’t really outlined. I quite like writing without a plan as it’s fun, but when I do I tend to have problems finishing stories! Looks like a plan is needed with this one! So next I am going to go back and look at the structure and try to rewrite the story – I think mostly it will be a radical rewrite, with perhaps some of the description of more exciting scenes left in. Hopefully that will work. I’ll aim to report back in a few weeks time on how I get on. Free ebooks can be a great way of getting the word out to potential readers about your books. This helps by putting your book into “others also bought” lists, putting it on free best seller list and hopefully getting reviews. Freebie collectors: lots of downloads and very few reviews. Why because people basically download free stuff and hoard it with very little intention of reading it – or maybe with the best intentions, but then don’t bother. Reviews of free books tend to be more critical. Usually I think because the reader got a book that wasn’t really what they were looking for – they misunderstand what the title is about because they haven’t considered their purchase very much. For instance one of my publications – Alt Hist magazine states clearly in the blurb that it contains all sorts of historical fiction, but got criticized recently by a reviewer because it wasn’t just alternate history. I guess they just looked at the title. “Good for a freebie, but I wouldn’t pay for it”. Well thanks for that review! I have also seen a review of a free book that complains the book was too short! But it’s free, what is your problem! If I was charging it would probably be $0.99 – which I think is a legitimate amount for a short story. If they enjoyed the read would they really not even pay that much for it? I think these issue can also happen to a certain extent if you price at $0.99. People who collect freebies and bargains don’t often seem to make informed decisions! But having said that I have definitely had some success with making titles free. Usually for a limited time and then putting the price up again – as this does help with getting into related title lists.